Raja ZAHR Drums Of Lebanon vinyl at Juno Records. We knew the Fortuna label was capable of delivering some high-quality output, but this new EP has truly taken us by surprise. 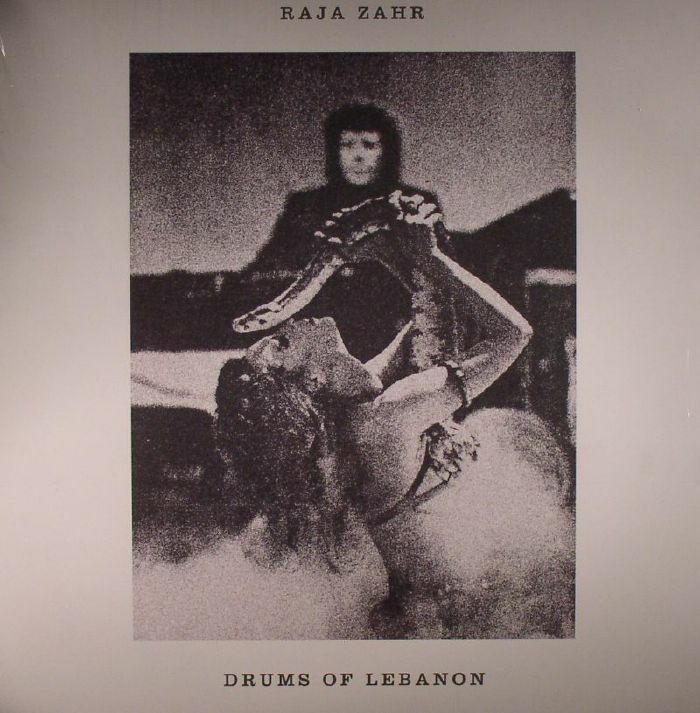 The imprint have dub up the timeless music of Lebabon's Raja Zahr, an artist who, alongside the Turkish connection, revolutionised disco music and gave it an extra layer of Eastern charm. 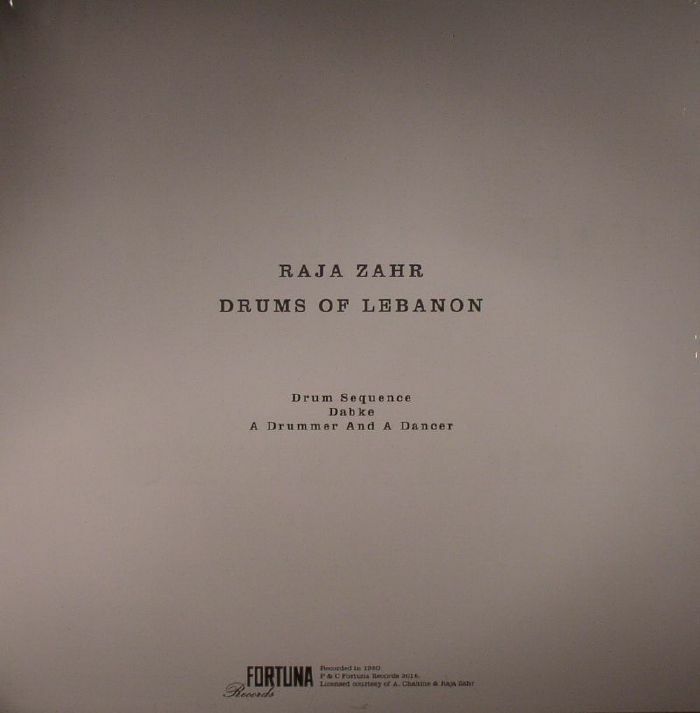 These three tracks are a collection of his best and most provocative tunes from the 1980s: "Drum Sequence", as the title suggests, is a drum-heavy, tribal-ridden, disco charmer with fiery electronic twists and turns around its edges; on the flipside, "Dabke" spins the entire formula on its head by delivering a truly oddball piece of pseudo disco that has a lot more in common with the leftfield scene of the modern day, and the rampant "A Drummer & A Dancer" takes the disco blueprint off-piste, and into more bizarre corners that showcase this enigmatic and charismatic artist's abilities. Warmly recommended.